Link Motion has formed a strategic partnership with AutoNavi Software. Link Motion is a smart car and smart ride company. 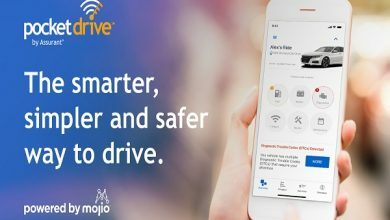 Its portfolio of offerings includes enabling technology solutions and secure connected carputers for the ecosystem of car businesses, consumer ride-sharing services, as well as legacy mobile security, productivity and other related applications. According to the agreement, AutoNavi will guide riders directly from its popular mapping application to Link Motion’s smart ride service in all of Link Motion’s operational markets and locations. In addition, Link Motion will utilize AutoNavi’s leading mapping and navigation solutions and services in its smart ride business and applications.